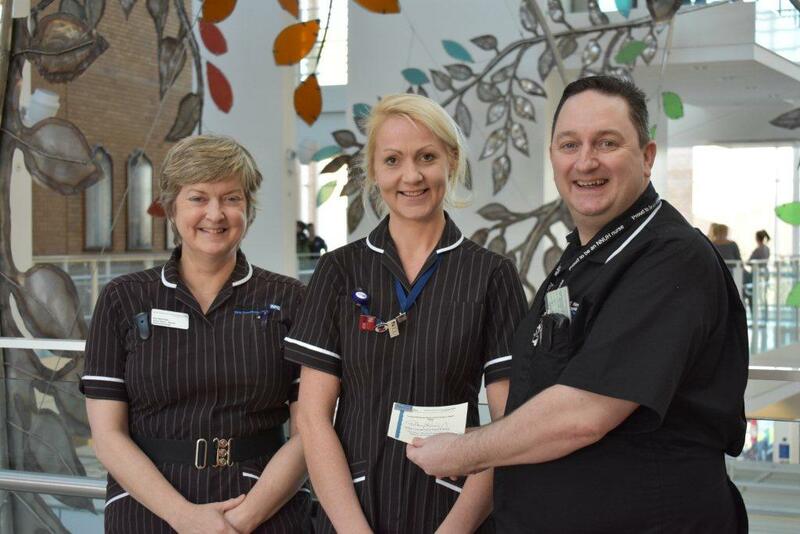 In addition and were specially recognised and each awarded a NNUH PRIDE badge. 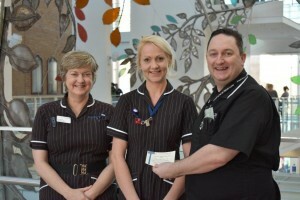 Harriet is pictured below with Deputy Director of Nursing Padraig Oluanaigh and Matron Kay Marrison. 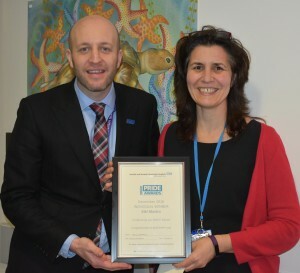 Kiki is pictured below with Director of Workforce Jeremy Over.